The art dealing hedge fund SageCrest II is forced to bail itself out with a $650 million loan from Fortress Investment Group. This recent development only adds to the controversy surrounding the seven year-old private investment firm which has been accused of fraudulent auctions and has suffered severely low returns on investments. SageCrest II was founded by the two brothers, Philip and Allan Milton. SageCrest II has recently performed poorly due to “the downturn of credit markets and poorly researched loans.” Some investors have been known to lose as much as 55 percent of their investment. As of April 27, the company was still under investigation for knowingly entering into two separate loans on the same piece of artwork. 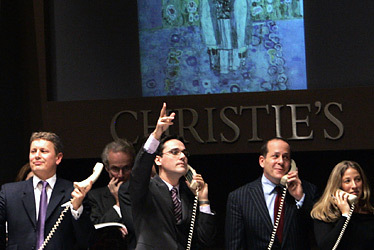 Earlier in May 2005, the Hill family, owners of Berry-Hill Galleries, accused SageCrest II of bidding against its own artwork at Christie’s New York to create artificially high prices, thus increasing profits during resale. Such rigged auctions have caused many other art hedge funds and the fundamentals of art finance to be scrutinized for their lack of transparency and questionable practices. Of primary concern is the notion that there are no corporate or government art registries to certify ownership of artwork in general. The intricate web of hedge funds loaning and lending with other private investment groups is also causing increasing controversy in the art world. 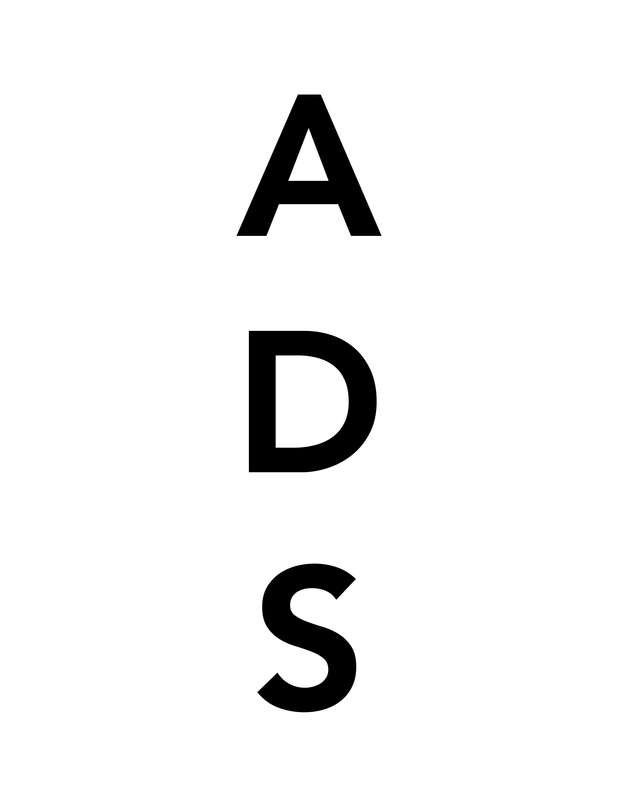 This entry was posted on Friday, May 2nd, 2008 at 4:20 pm	and is filed under Art News. You can follow any responses to this entry through the RSS 2.0 feed. You can leave a response, or trackback from your own site.